The at home training app connecting cyclists around the world. Ride over 100km of roads across our three worlds - Watopia, London, and Richmond. Train solo or train together, with workouts designed by the world’s best coaches. Ride and connect with thousands of people in real-time. 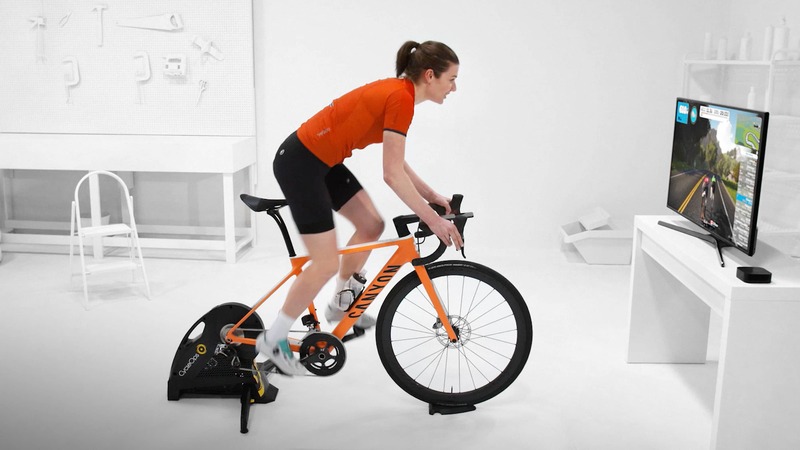 Zwift pairs your bike with indoor training gear to create a smooth and realistic ride. Click to explore how they work together. I Need a Trainer	Grab a great new setup I Have All the Gear I Need	What’s the next step? I was soon hooked, pitting myself against thousands of riders from around the world. When you see it in action, you immediately want to saddle up and try it for yourself. It’s made indoor training fun, and that’s something I never thought I’d say. Hundreds of kilometers to cover across our 5 worlds. Explore routes inspired by real world courses like Prudential RideLondon. Test your legs like the pros on two UCI World Championships Courses - Richmond, Virginia and Innsbruck-Tirol. Discover our virtual world of Watopia. Climb mountains, sprint down famous stretches of road or ride inside a bubbling volcano. And speed to the future in our newest course, New York! We work with elite World Tour coaches and build workouts to make you the cyclist you want to become. Programs are tailored to your fitness level and easy to follow, taking the guesswork out of training while keeping it fun. Train by yourself, or join a scheduled group workout. 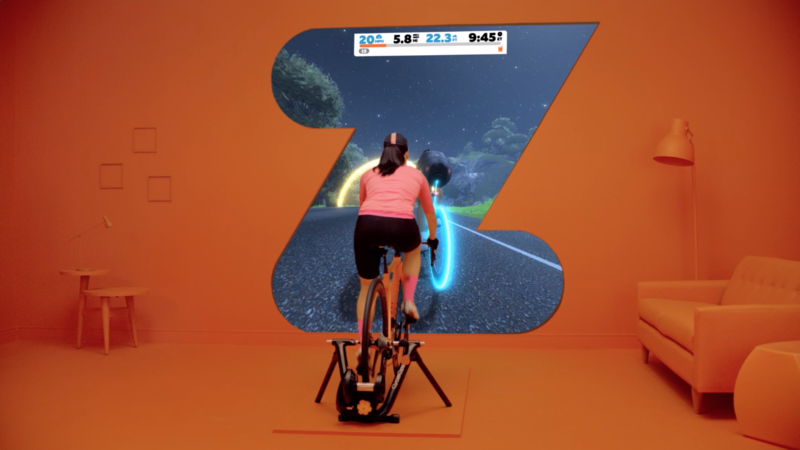 Riding with cyclists across the world is at the heart of the Zwift experience. Choose between hundreds of events - from social, easy rides to intense races with real prizes on the line. The friendly competition keeps you motivated to stay on course and finish at your best. Give Zwift a try, no strings attached. Enjoy unlimited Zwifting across all supported platforms at any time, for one price.